Multivitamin fruit tea from TEEKANNE. 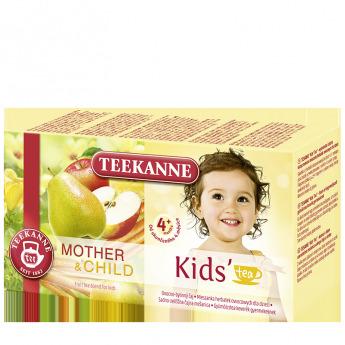 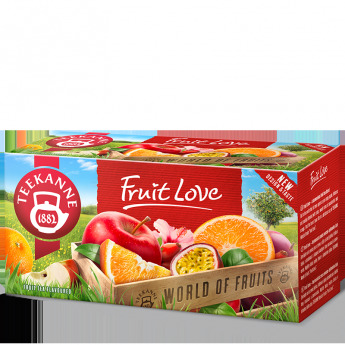 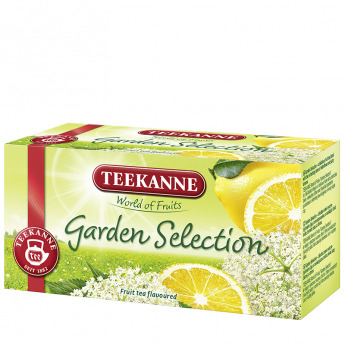 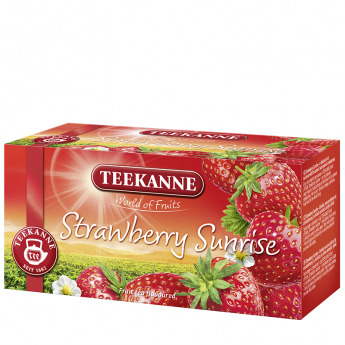 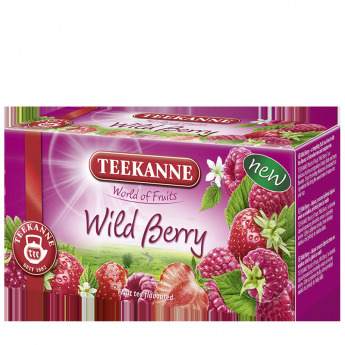 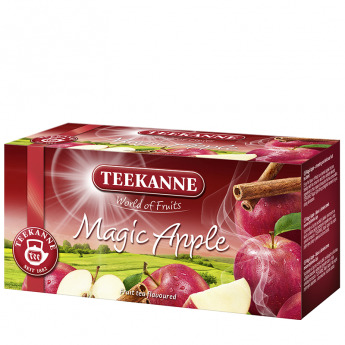 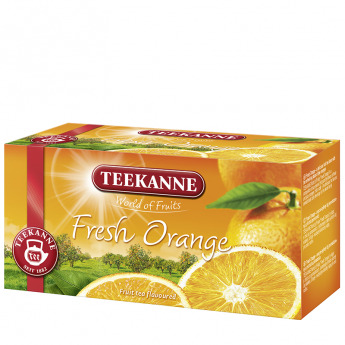 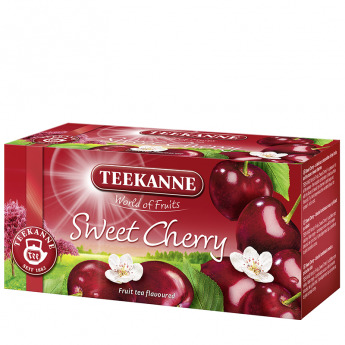 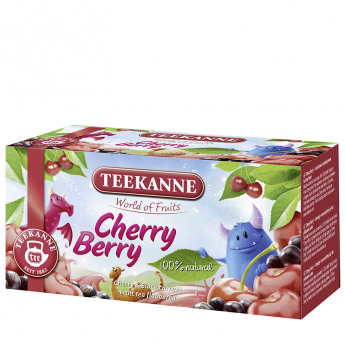 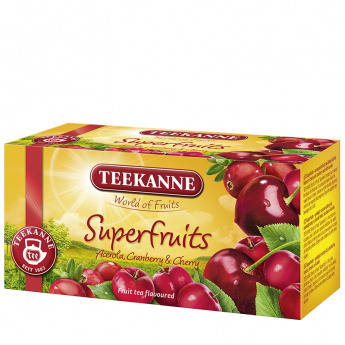 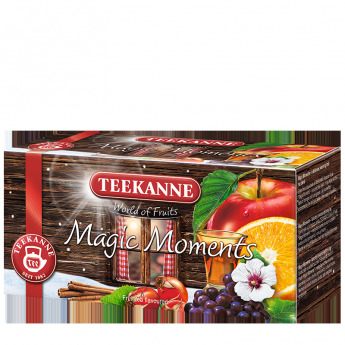 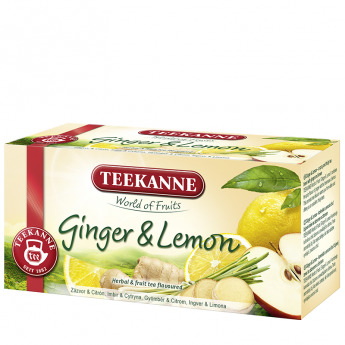 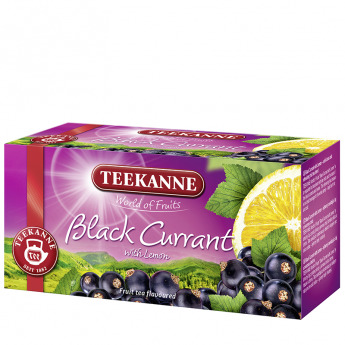 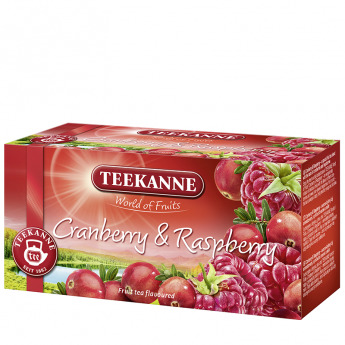 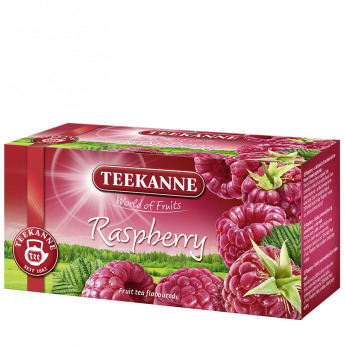 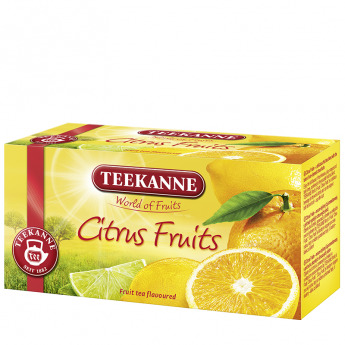 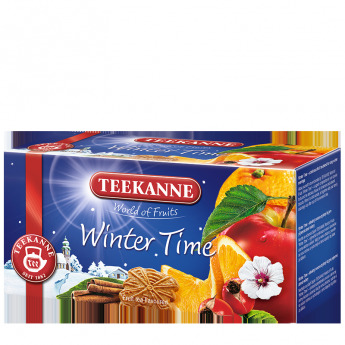 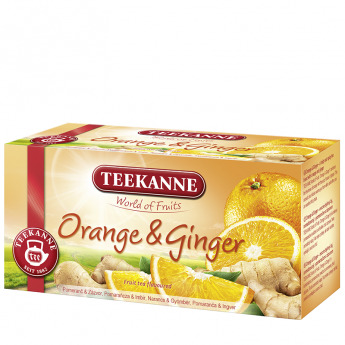 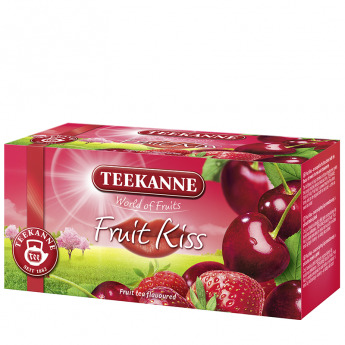 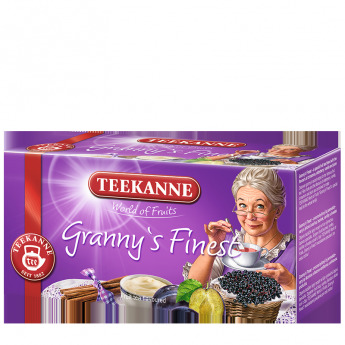 TEEKANNE World of Fruits Multivitamin is a pleasant fruit tea blend combining the sweet taste of natural fruits with the flavours of sun-ripened berries. 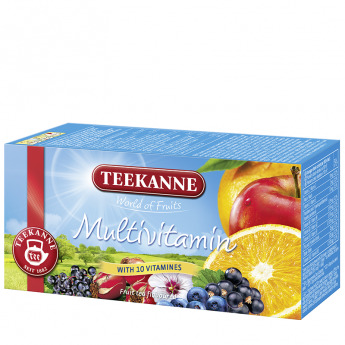 In addition, 10 different vitamins help to fulfil your daily needs. 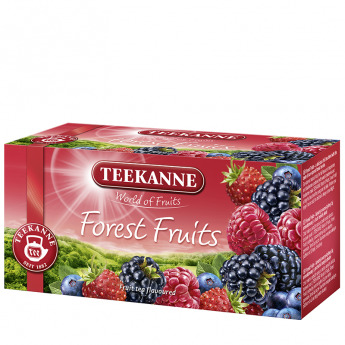 This exclusive fruit tea blend is a delicious beverage for the whole family – tasty both hot and cold.